Nero is a trio originating from London, England consisting of Joseph Ray and Daniel Stephens with Alana Watson, a vocalist. The group is best known for producing drum and bass, dubstep and house. Ray and Stephens were both born in 1984 and lived in Northwood, London. Ray played classical guitar and Stephens played cello with encouragement from his free-jazz musician father. By the time a mutual friend introduced them at the age of 15, Stephens was attending the specialist music school at Pimlico. Outside school both were making electronic music on home computers. They began working together at 17, setting up a studio in Stephens' bedroom. The latter already had been a fan of jungle music after seeing M-Beat featuring General Levy on Top of the Pops in 1994. Nero's debut release was "Space 2001" as part of the "Straight Outta Leicester" three piece vinyl LP on Reformed Recordings in 2004. Nero's debut dubstep release was "This Way." The duo released their first single on MTA, "Innocence," in the UK in 2010. The single was released as a double A-side with the track "Electron" as a digital download, as well as on vinyl. The track peaked at number 167 on the UK Singles Chart besides peaking at number 16 and 11 on the Dance and Independent charts. The London duo's album Welcome Reality, released in August 2011, debuted at number 1 in the UK album chart. It featured tracks "Innocence," "Me & You," "Guilt," "Promises," "Crush on You," "Reaching Out," and "Must Be The Feeling." "Promises" made its debut when Zane Lowe named it Hottest Record in the World—the third consecutive single from the duo to achieve this feat. "Promises" also debuted that year at number 1 in the UK singles chart. In July 2012 "Promises" debuted on the US Billboard Hot 100 at number 81, which marked their first single to chart in the US. In early 2012, the duo toured their live show entitled Second Reality Tour across Australia, the UK and North America. Nero declined touring as a support act for Madonna's MDNA Tour over the summer, as they felt that they needed to spend much more time in the studio. 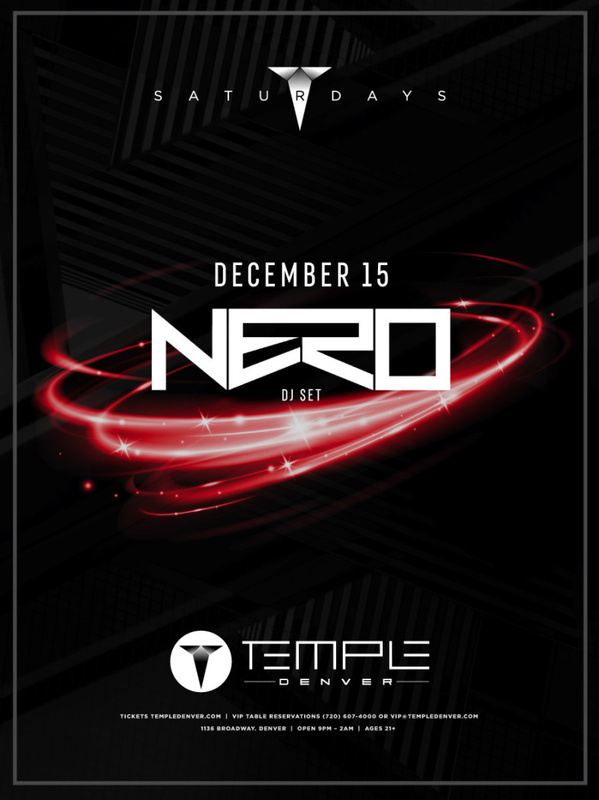 In October 22, Nero's debut album was re-released as "Welcome Reality +" in fall 2012, featuring two new tracks, "Won't You (Be There)" and "Etude," along with the Skrillex & Nero remix of "Promises".